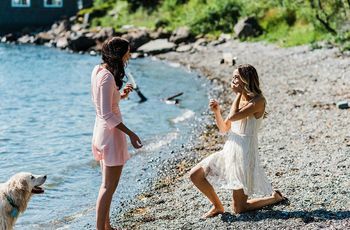 The Most Romantic Places to Propose in Quebec City | Wedding Ideas ARE YOU A VENDOR? If you’re looking for a romantic place to propose in Quebec City, we’ve got your back. We’ve compiled a list of the stunning restaurants, green spaces, venues and waterfront spots more than worthy of your marriage proposal. Seriously, whether your partner is into books, bubbly or botany, there’s a place in this city that’ll knock them off their feet. Here are the most romantic places to propose in Quebec City. If your partner is a total foodie, a restaurant marriage proposal might be the way to go. Le Saint-Amour is one of the most romantic eateries in Quebec City, so it’s a natural fit for your big moment. 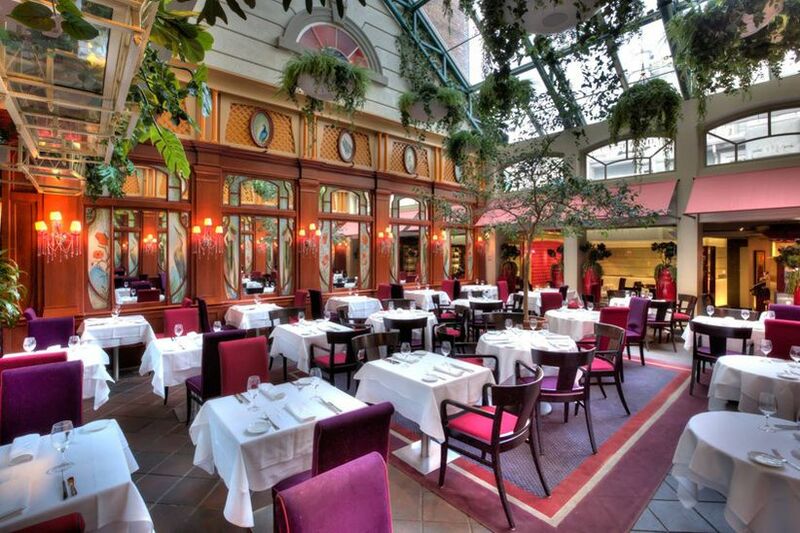 It boasts beautiful decor, has a top-notch menu filled with French fare and is spacious enough that your proposal speech won’t be eavesdropped in on or interrupted. We suggest splurging on the tasting menu, instead of ordering à la carte, to make it even more special. In desperate need of a vacation but can’t afford to take time off? 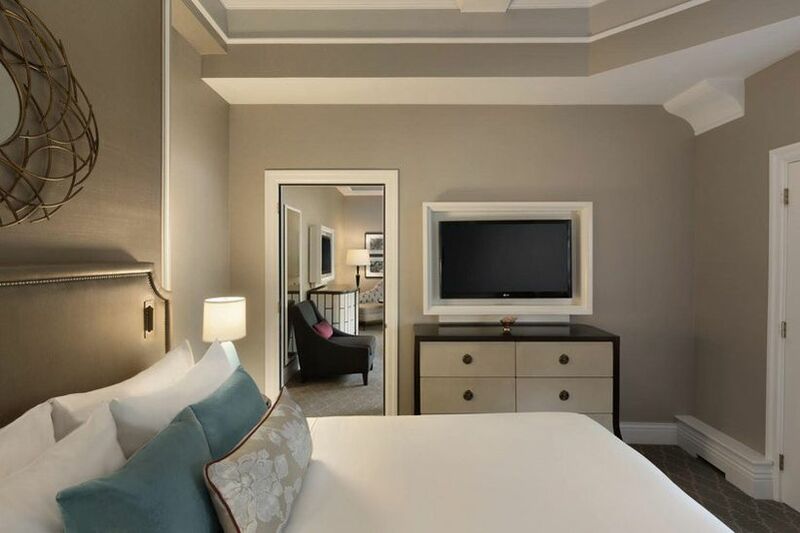 Book a room at the Fairmont Le Château Frontenac and have a little staycation, instead. 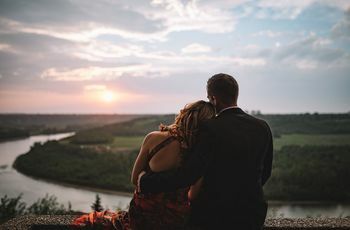 The uber luxurious hotel even offers a splurge-worthy romance package which includes accommodations, chocolate dipped strawberries, champagne and a buffet breakfast (basically everything you need for a lovey dovey night in). Put that “Do Not Disturb” sign on your door, pull out the engagement ring and brace yourself for a moment to remember. Head out onto the water for an unforgettable wedding proposal aboard the Quebec City-Lévis Ferry. The boat is large enough that you should be able to find a secluded spot for your big moment, making it the perfect place to propose in Quebec City. P.S. 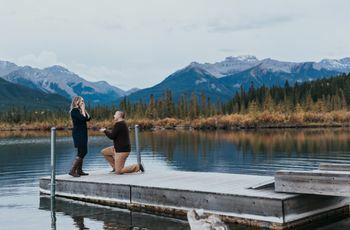 You’ll want to make sure you have a firm grip on that ring box when you get down on one knee or you may be in for an impromptu scuba diving session. Popping the question under a blanket of stars sounds pretty darn romantic, eh? Well, why not do it?! Instead of travelling hours outside of the city to escape the bright lights, make your way to one of the most spectacular places to propose in Quebec City – the Observatoire de la Capitale. Once you’ve finished gazing up at the heavens, ask your partner if they’re down to take your relationship to the next level. 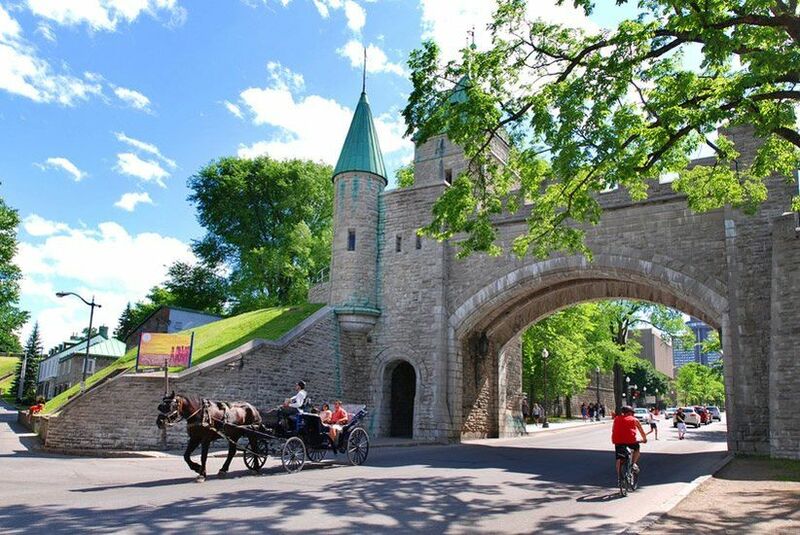 Infuse your marriage proposal with a bit of old-world charm by booking a ride with Calèches du Vieux Québec. 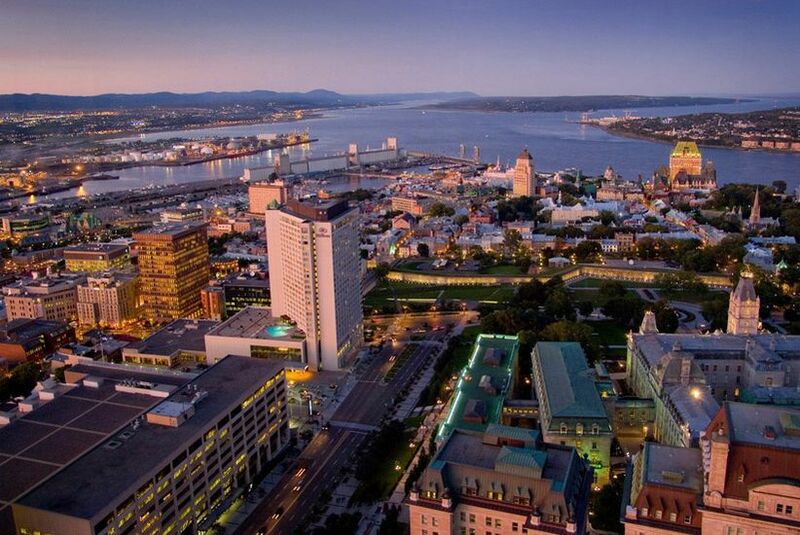 You’ll get to see everything that Old Quebec has to offer from the comfort of a carriage seat. We suggesting asking your driver to make a pit stop at your favourite landmark and popping the question there. 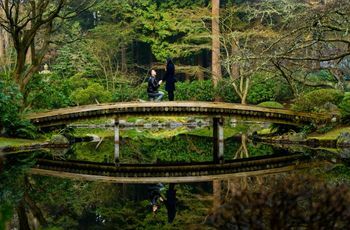 Pro tip: if you want to make your proposal extra special, double up and book a ride to or from one the other options on this list. If your partner has a green thumb or swoons at the sight of a dozen roses, a garden might be the ideal place to propose in Quebec City. Instead of getting down on one knee next to the daisies and daffodils growing on your front lawn, head to the Roger-Van den Hende University Garden at U Laval. It’s brimming with beautiful bushes, blooms, trees, plants and has plenty of secluded spaces where you can pop the question in private. 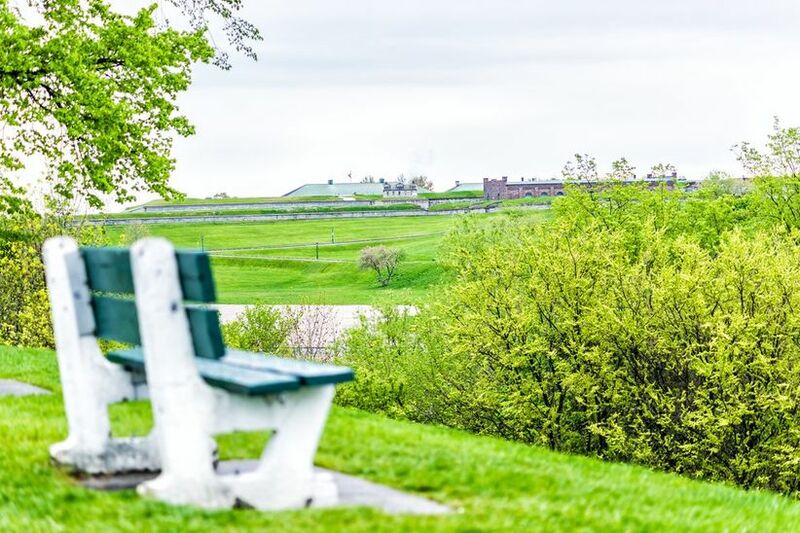 What was once a battleground is now a stunning place to propose in Quebec City. Its grassy grounds are perfect for picnicking, so pack a bag filled with your partner’s favourite eats and treats and prep for the meal to remember. Don’t forget to bring along a bottle of bubbly so that the two of you can celebrate post-proposal! 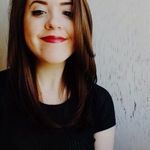 If your partner is a total bookworm or just a sucker for the library scenes in Harry Potter, bring them to the Morrin Centre for your marriage proposal. 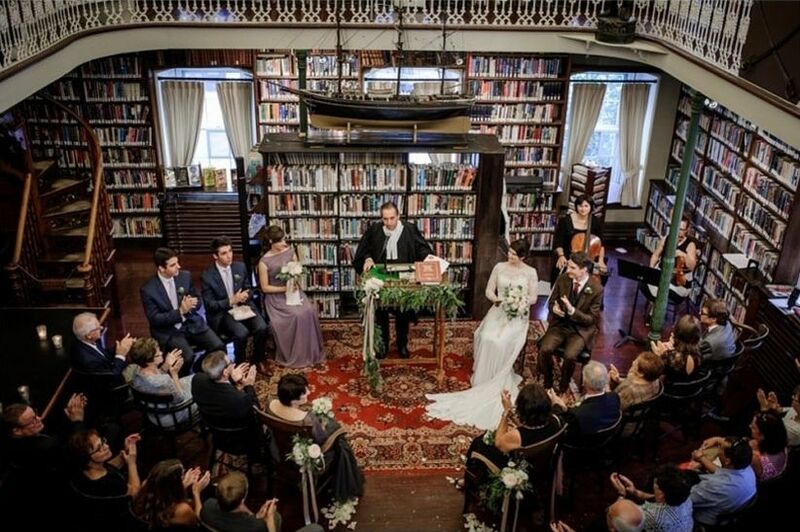 Choose a secluded spot in the stacks and get down on one knee while surrounded by their second love (literature, obvi). If you want to take it to the next level, hide the ring in a book or use a few lines from their favourite poem or novel in your proposal speech. Waterfront proposals are never not a hit, so bring the love of your life down to the Promenade Samuel de Champlain to put a ring on it. We suggest taking a romantic stroll along the water’s edge and popping the question when the sun begins to set - no time is more romantic than golden hour. Pro tip: the river makes for a great engagement photo backdrop, so put it to good use right then and there!